No new releases on the second weekend of summer has led to the lowest weekend gross of 2017 – $7.64m. Weekend box office has only dropped below $8m twice now this year – the previous weekend was the last days of winter with $7.88m. There was no major new release to drive patrons into theatres. 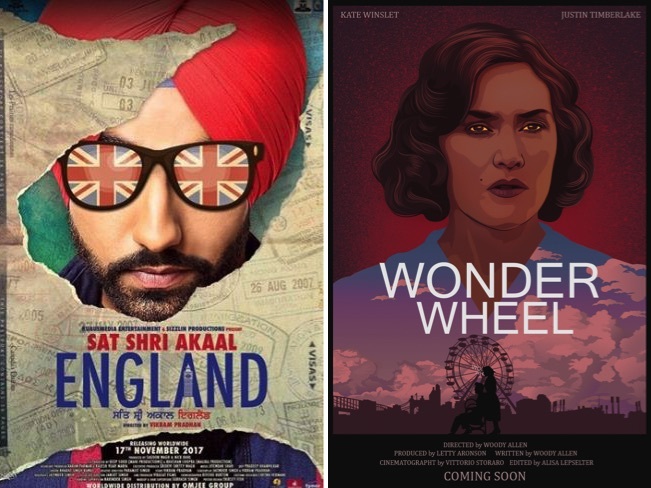 The biggest openings were Sat Shri Akaal England and Wonder Wheel – with both movies each earning close to $90,000. There shouldn’t be much doubt about box office takings rocketing higher next week with the arrival of Star Wars: The Last Jedi in cinemas from Thursday December 12. A second week on top for the Julia Roberts movie with box office down 28%. The movie remains on 312 screens and easily had the weekend’s biggest screen average – $5,589. The film has earned just over $6m to-date. 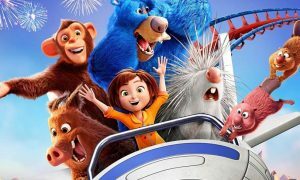 A third weekend for this sequel with a fall of 29% despite holding steady on 413 screens – the most for any weekend movie. 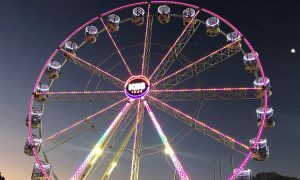 Total earn has just ticked over $9m. 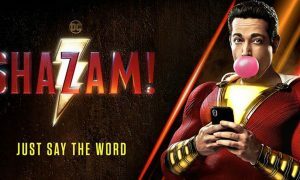 The superheroes had the second-best weekend screen average – $3,493 – from 329 screens as the film passes $18m in its fourth week of release. Five weekends in the top five for this Agatha Christie remake with a gross to-date just over $14m. The good news story without doubt this week was the James Franco movie jumped from just 24 screens to 228. Franco writes, directs, produces and stars in the biographical comedy-drama. The cast also includes Aussie legend Jacki Weaver. Outside the top 5: Thor: Ragnarok has slipped out of the top five to #6 with $668,000 on the weekend. The film will pass $34m early this week.